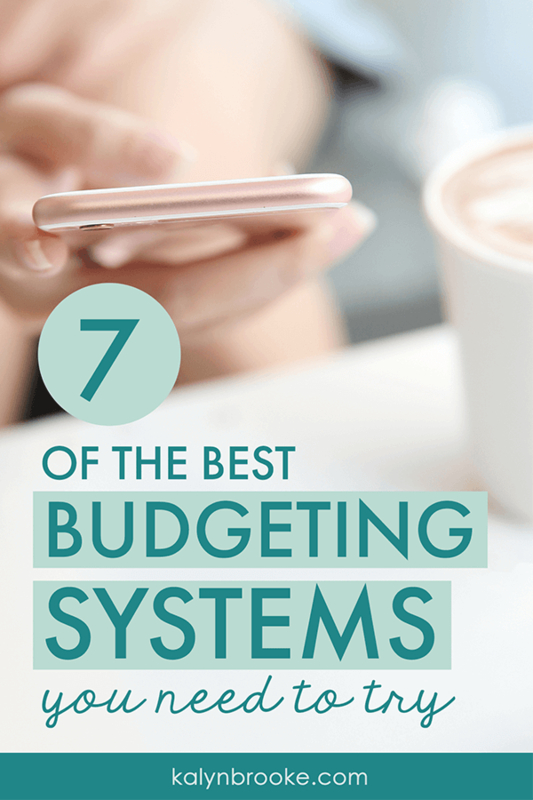 Whether you're new to budgets or you're a budget pro who wants to change it up, here are 7 budgeting systems you need to try! Warning: you might even find that budgeting can be fun! While visiting South Carolina, Joseph and I had an opportunity to go out to dinner at a local restaurant with my friend, Rachelle, and her husband, Devin. Our conversation bounced back and forth among multiple topics, but the discussion that incited the strongest opinions wasn't about religion or politics…it was about budgeting systems! Rachelle loves EveryDollar. I adore the spreadsheet method my mom taught me. Both of us desperately tried to understand the other's line of thinking—we moved our discussions online and even screencast videos to help each other see the other's budget! We eventually concluded that the way we budget doesn't really matter. ANY budgeting method is better than nothing. But if you've mastered your money with a budget, the opportunities you create can be summed up in one word—freedom. So don't let budgeting systems be the one thing that keeps you from budgeting on a consistent basis. You don't have to rewire your brain to align with the “right” method—because there are no right or wrong ways to budget. One of them will work for you…I promise! This post is chock full of options so you can find the one that fits the way you think. 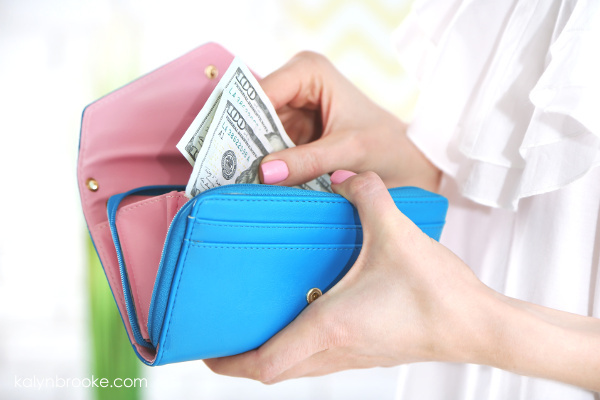 With the cash envelope system (made popular by Dave Ramsey), you decide how much you need to take out each week, in cash, for each of your budget categories. Then you distribute cash among each of your category envelopes and take your envelopes to the store when you need to buy something. When the cash is gone, it’s gone. A lot of people find it’s harder to spend physical cash, which is one of the things that makes this budgeting system so successful! This system wasn't my personal favorite (I tried it for a few months, but struggled having so much cash on hand). My mom makes fun of me because I usually only have a few dollars in my wallet at a time. What can I say—I don't like to carry cash! Don’t like details or crunching numbers. You don’t have to track any receipts because the money you have left is right inside your cash envelopes. Like to visualize what they're spending and want to take a tactical, hands-on approach to every transaction. Don’t want to drive to the bank each week or deal with the hassle (or security risk) of taking cash envelopes to the store. If you still want the accountability of cash, but not the inconvenience of using it for EVERYTHING, pull cash *only* for the expenses you have the most trouble with—like groceries and eating out, for example. With traditional pen and paper, you start by setting an amount for each category, and as you make a purchase, you subtract that amount from what you originally budgeted so you have a running total of what’s leftover to spend (or save) in that particular category. This is budgeting made easy. 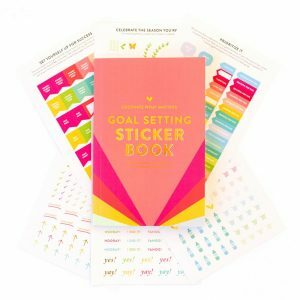 All you need is a pen and paper—and this cute printable tracker you can download below! 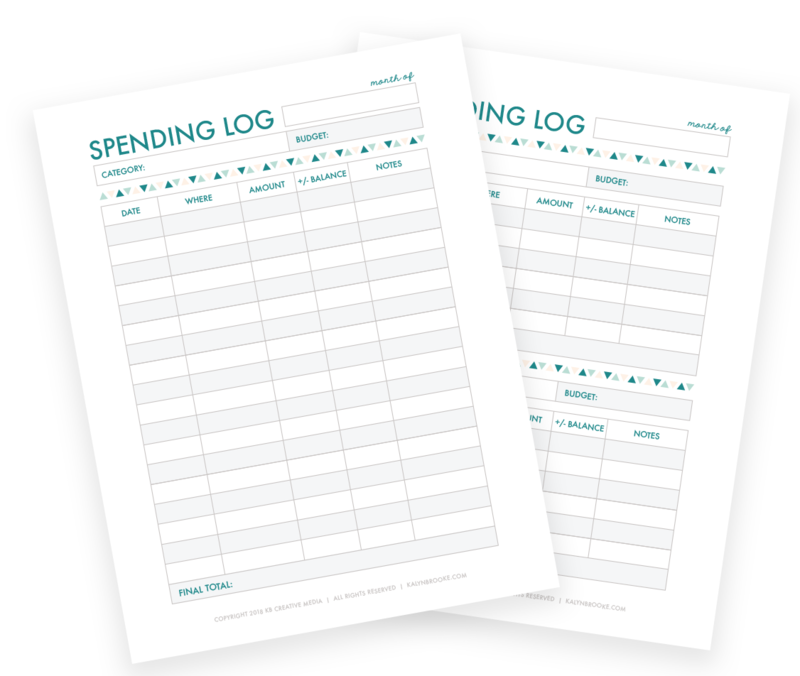 Keep expense tracking painless—and pretty—with this free printable! I did the paper tracking method after we struggled to stay under budget each month. My thought was that if I had to write everything down, the pain of manual bookkeeping would force me not to spend as much. And it did keep expenses in the forefront of my mind, but the calculating got old after a while. I craved something more automatic. Love details and crunching numbers. They want to understand where their money is going and the mechanics behind how budgeting and tracking expenses work. Prefer the awareness and thoughtfulness that comes with manual tracking. Don’t want to track EVERY penny. It would drive them crazy to do so. Don’t want to physically type or write in their receipts every week. 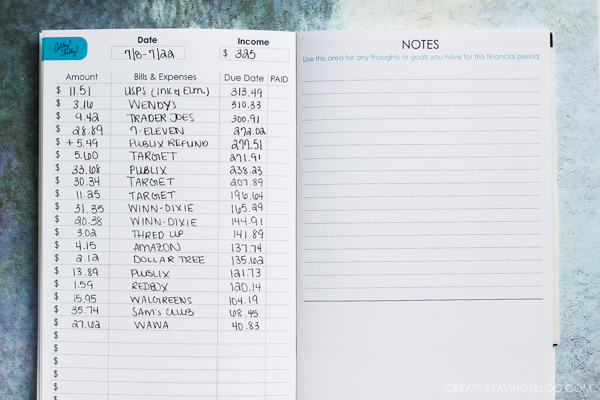 This is one of my favorite ways to budget and I used it for years. Spreadsheets work the same way as a paper ledger, except with a few simple formulas, the spreadsheet does all the math for you automatically! If you want to take this a step further, you can set up your tracking system in such a way that what is leftover in each of your categories should equal the money in your actual bank account. It’s easiest to use a debit card for this so the money goes out right away and it's easier to reconcile (although I keep track of my credit card this way, too!). Obviously, you don’t have to do this if you don’t want to make your tracking system that complicated, but I find that when you only track based on your budget rather than your bank account, you only get part of the big picture. Using them together offers the best results. Love budgeting systems—all the details, spreadsheets, and crunching numbers! They want to understand where their money is going and the mechanics behind how budgeting and tracking expenses work. Like their accounts balanced down to the last penny so they know EVERY dollar is accounted for. Don’t want to physically type in their receipts every week, especially if you have to wait to get to a computer. Instead of keeping track of everything yourself (whether it’s via cash, on paper, or in excel), try one of the many apps that do all the calculating for you! First up is EveryDollar. You'll still need to do the up-front work of determining your spending categories and how much money to budget for each, but EveryDollar will connect to your bank account and credit cards so you can easily import and assign those transactions, then get an immediate run-down of how much you have left to spend in each category. I tried EveryDollar for about a month (since it's my friend Rachelle's favorite! ), but didn't fall in love. I blame my brain being stuck in a different budgeting method; I had a really hard time adjusting to the different aspects featured in this app. Don’t like manual tracking and crave the convenience of an automated system. Want to budget via an app that can sync with your spouse or other members in your household. Already budget the way Dave Ramsey does, as this is his app! Overspend when they’re not interacting with their finances on a regular basis, since apps are easier to set it and forget it. Similarly to EveryDollar, YNAB (You Need a Budget) is a budgeting program that takes care of the nitty-gritty for you. You plan where to spend your money, and YNAB makes sure you're following that plan. YNAB even lets you assign the money in your bank account to various categories, so even though you should still have a working budget with budgeted amounts for each category based on your income, it balances with your checking account, which most closely resembles to how I first learned how to budget in the spreadsheet method I mentioned above. I have a full YNAB review coming soon, but I'll let you in on a little secret—I couldn't wait for my free trial to end. 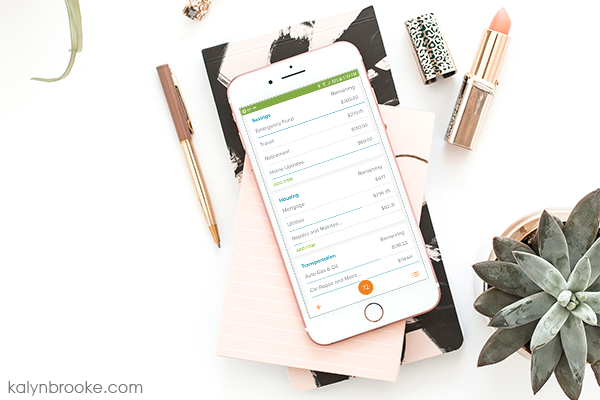 This might just be my new favorite budgeting system! Want to budget via a user-friendly software they can easily access and that syncs with other members in the household. Prefer to budget based on the money in their actual bank account rather than income earned. Overspend when they’re not interacting with their finances on a regular basis, since software is easier to set it and forget it. Like a lot of customization. Some features on YNAB you cannot change. 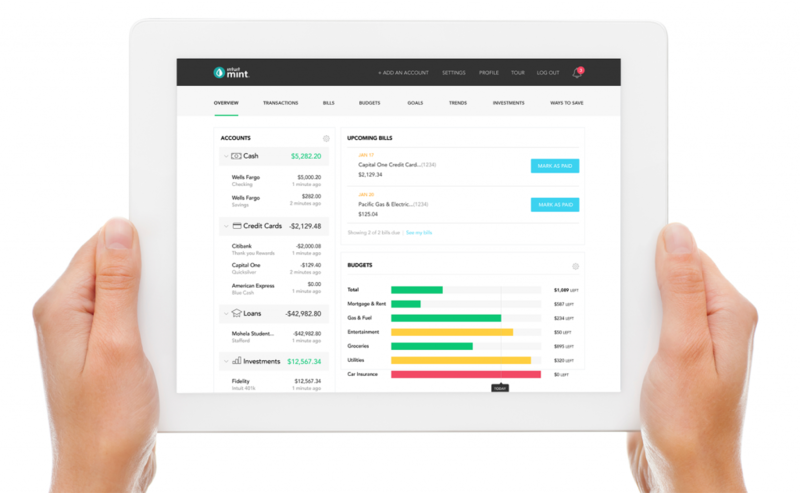 Just like EveryDollar and YNAB, Mint is a more robust budgeting software that makes budgeting easier AND helps you stay on top of bills by setting alerts. During my first year or two of marriage, I tried Mint, but it wasn't my favorite. The program may have changed and been updated since then (this was over 10 years ago! ), but from what I remember, the dashboard always felt more complicated than what I needed it to be. However, FREE and automated in the same tool might making giving this system a shot worth it for you! Just want a budget and not all the bells and whistles that come with Mint. Like a lot of customization. Some features on Mint you cannot change. Explore this method further: How to Budget with Mint…and Stick to It. This calendar-based budgeting software has a really colorful interface that focuses on daily cash management, rather than category cash management. 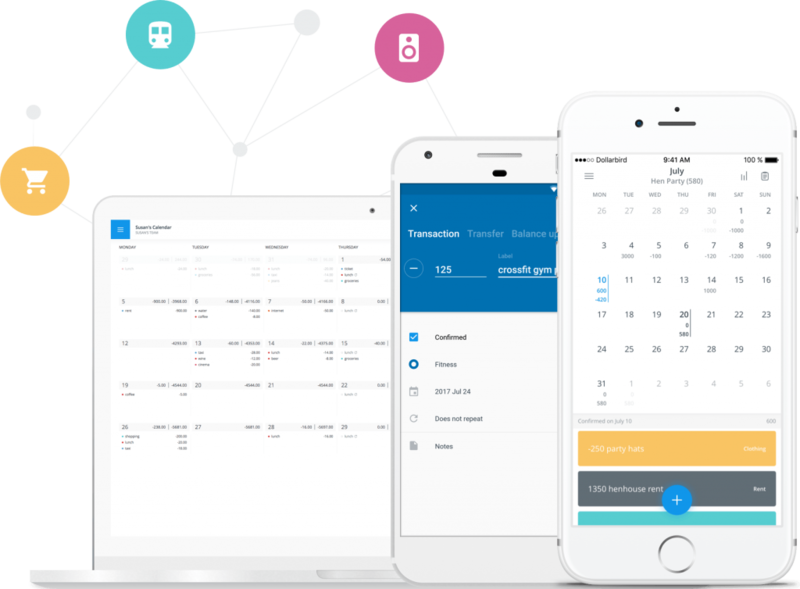 It tracks and forecasts your day-to-day spending by showing the day's balance for income and expenses at the top of each calendar day and a running expense total on the bottom. It also shows you what your current balance will be at the end of the month, which adjusts every time you add income or an expense. I've got to be honest—I haven't tried this method (yet! ), but it's so unique and my friend Rosemarie swears by the calendar-tracking system for your budget. In fact, she is convinced this is the only way to budget if you don't have any extra savings on hand. Have cash coming in from many different sources and want to see their spending by date. Live paycheck-to-paycheck and haven't built up a savings account yet. Don't want to give their credit card or bank account information to an app (everything is done manually). Don't want to manually add transactions to the app. Like budgeting via categories over a calendar method. The best budgeting system is the one you use on a consistent basis, so thank goodness there are so many tools to choose from! There is literally a budget for everyone! Just as Rachelle and I discovered, the bottom line is don't give up when budgeting systems don't seem to click right away. It can be easy to say budgeting just isn't for you when you struggle to find the system that aligns with your line of thinking. But budgeting is like starting a new workout regimen. Your muscles are sore at first, and you run out of breath easily. But the more you persevere, the stronger your endurance. What do you use to budget? Hey Kalyn, these are some great tips to save money. Cash envelops and spreadsheets work the best for me. I also like to transfer a part of the earning into a different bank account – generally, I do not have any cards for the account so I don’t end up spending out of there. It really is amazing how having money set aside somewhere that is “hard” to get to keeps it from getting spent! I’ve been using Mint for a while now and I absolutely love it. It’s a little intimidating to set up with all the bells and whistles but it’s smooth sailing after that! I think this article is one of the best and highly helpful to me. I love how you tell the difference between which system is useful for whom. Appreciating the hard work behind on your post. You also tell us your conversation on the best budgeting system. The spreadsheet works best for me! I have been using EveryDollar for several years and have liked it but recently, I’ve been considering switching. I love how easy it is to use for budgeting purposes but you can’t track your savings or investments and there’s no bill pay feature. So now I’m considering switching to Moneydance. Have you heard about that software? Supposedly, it’s very similar to Quicken. I haven’t used Moneydance so I really can’t tell you much about it. So far I pay all my bills on the various websites. You’ll have to stop by and let me know if you make the switch and how you like it!